When logging into Portalbuzz for the first time, you must register your email and create an initial password. Use these same steps when resetting a password for a member that has logged in previously, but forgotten their password. 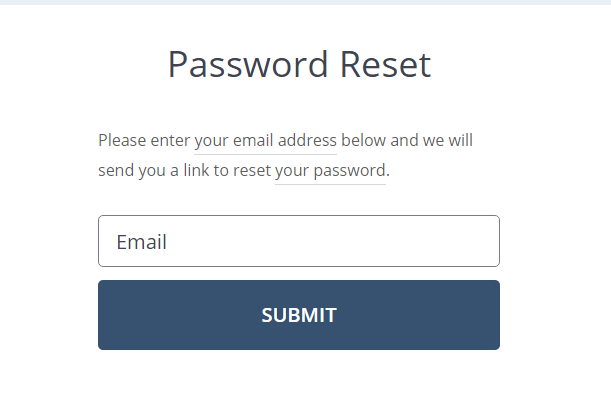 Click the Reset Password link just below the Login Not Working Section. 2. Enter your email address in the Email textbox. 4. Follow any additional instructions displayed on the screen. If after following these steps you still require assistance, send an email to support@portalbuzz.com detailing the issue. Note for Kiwanis International members only: The following video provides additional help for Kiwanis International members only. All other members follow the instructions above.